Since most T-shirts are soft, stretchy comfortable material, it makes sense that they can be used to make soft, stretchy comfortable headbands. Personally, I'm not a big fan of using hair accessories but headbands are sometimes really cute, too cute to pass up on. Also not to mention quite useful. Like for working out, to keep your hair out of your face and to cover your ears when it's cold out, least the wide headbands anyway. I always have t-shirt scraps and lace so I thought I'd make some upcycled headbands for myself. & made a turban style headband. 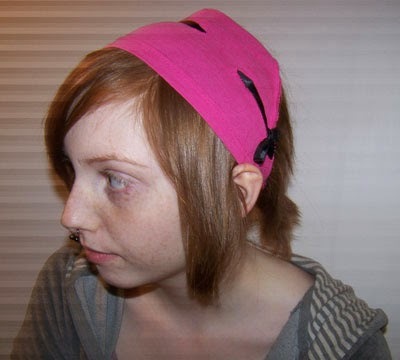 For that headband, I basically followed the tutorial mentioned below. I've also included other tutorials demonstrating the basic kinds of DIY headbands out there. They are eco-friendly and easy to make. Check them out! 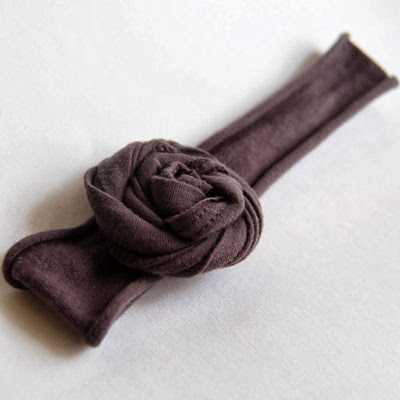 Twisted Turban Headband by Honeybee Vintage. Stretch Lace Headband by The Salty Pineapple. Flower Headband by Craft Snob. Shabby Chic Lace Headband by Little Tee Tee. 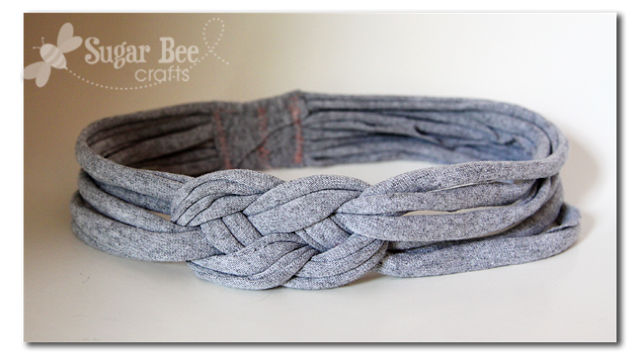 Knotted Headband by Sugar Bee Crafts. 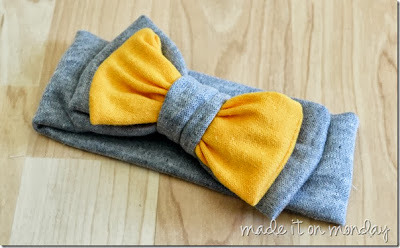 Runners Headband by Maiden Jane. Flowers Thin Headband by The Craft Patch. 5-strand Braided Headband by Make It Love It. 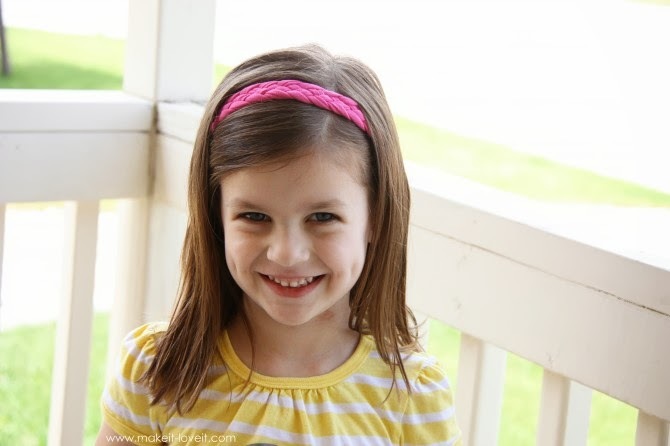 No-Sew Headband by I Am Momma - Hear Me Roar.